This Toll Free Telephone Number Service provides inbound calling on a national toll-free basis using one of the Toll Free prefixes (800, 844, 855, 866, 877, 888). Prefixes are subject to availability. 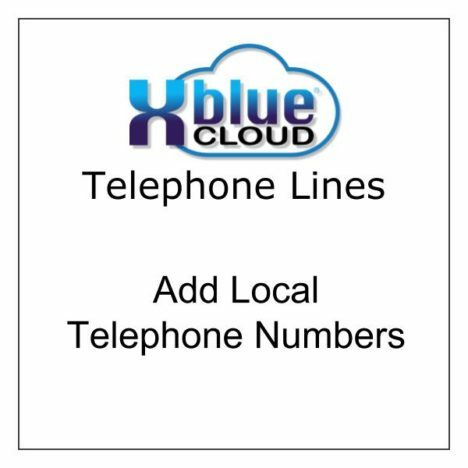 Just like Local Telephone Numbers, this Toll Free Number is used in combination with your XBLUE Telephone Lines. Service includes 500 incoming minutes per month. Over rate is $0.03 per minute. Contact us for alternate pricing if you need more than 500 minutes per month. Minimum Order is 2 lines. Service comes with one local telephone number. 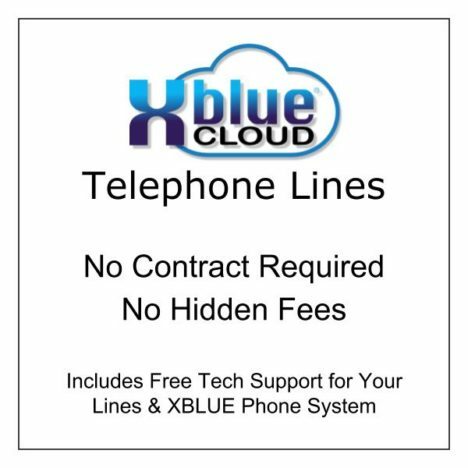 Extra Bonus… Receive Free Tech Support for Your XBLUE Phone System for the Life of Your VoIP Line Service Account! 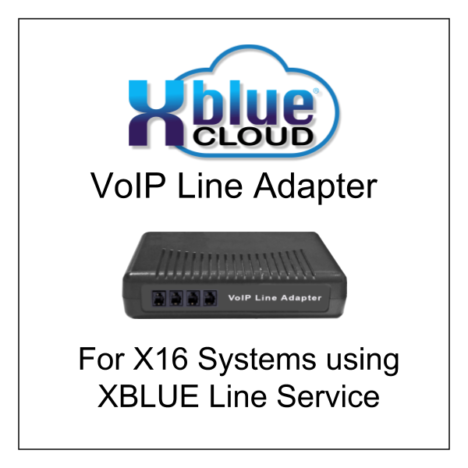 Order Porting Service for every existing phone number you are moving to XBLUE Telephone Line Service. If porting more than 1 number, please purchase Add Local Phone Number item for the additional quantity of numbers you are porting. Order the quantity of additional phone number(s) you are porting to XBLUE Line Service. Each number will be temporary until your existing number is ported. Use a Toll Free Number as your primary, published company telephone Number. We will provide the phone number or you may port your existing Toll Free numbers for use with this service. If you are porting existing toll free numbers to XBLUE, order the same quantity of this toll free number service. 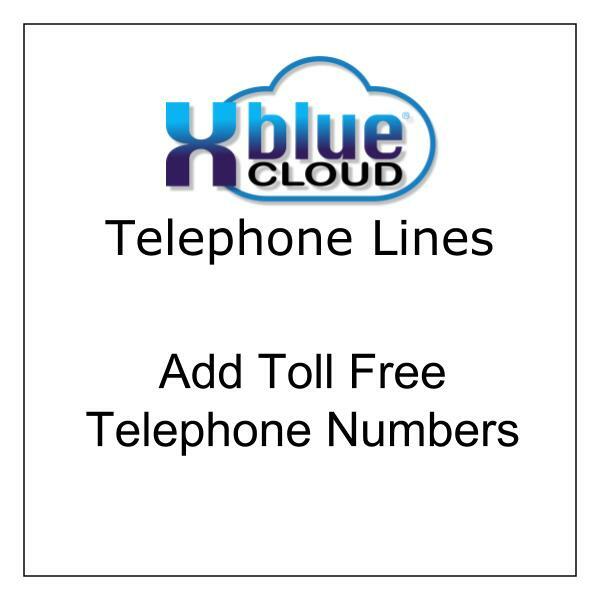 XBLUE Toll Free Telephone Numbers come with 500 incoming minutes per month. Overage fees apply at $0.03 per minute. Call must originate in the United Sates or Canada. Contact us for a quote if your require more that 500 minutes per month.